Have discipline and only use this money in times of financial emergency. Regardless of what you think, a holiday or a new wardrobe is not an emergency! Avoid dipping into your emergency fund to pay for other large expenses that aren't true emergencies (they should be covered by your Peace of Mind account). 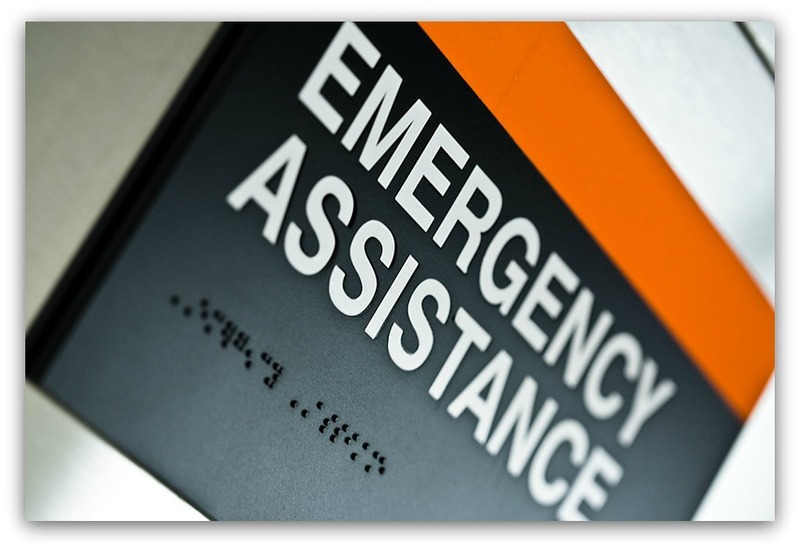 Having an emergency fund is a big part of maintaining financial stability. It protects you and your family from unforeseen emergencies. Get started today! Every dollar saved can make a difference. Everyone faces financial challenges at times. We didn't have an emergency fund to fall back on. It took Wayne almost four years to find a permanent full-time job. We were not in any way at all prepared for such a financial crisis. Learn from our mistake and experience. If you're not ready when the time comes, you'll hate yourself for not having made the proper preparations. Be prepared for the inevitable challenges of life. Not only will it be easier to weather the storm, you'll sleep better knowing you're ready for whatever fiscal crisis life throws your way.